Still first developed osteopathy in 1874, then founded the American School of Osteopathy in 1892, an entirely new medical profession. Osteopathic medicine has grown into a broad profession covering many specialties, all having the osteopathic tradition that recognizes each patient as more than the sum of the body parts, a “whole person” approach, including recognizing the role that the musculoskeletal system plays in disease and health as well as recognizing the triune existence of body, mind, and spirit. Many of Still’s ideas share a great similarity with those of Swedenborg: the concepts of body, mind, and spirit, fluid aspects of health contained in cerebrospinal fluid, blood and lymphatics, fascial interconnections uniting the body, the ability of the body for self-regulation and self-healing using an inherent wisdom, and more. 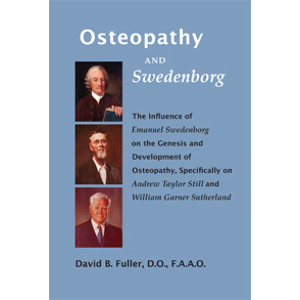 Sutherland, a student of Still, developed his cranial concept based on osteopathic philosophy and practice, and was greatly influenced by Swedenborg, especially his work The Brain. Sutherland’s paradigm of a cranial concept with a Primary Respiratory Mechanism shares similarities with Swedenborg’s paradigm of brain and body, which Sutherland developed into a sophisticated application of osteopathic principles and practice. 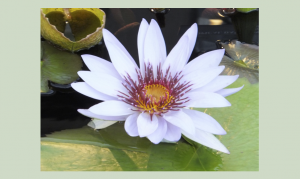 Swedenborg’s descriptions of fluid and fascia and mind-body-spirit resonate with Still and Sutherland’s ideas, which show the connection of science and spirit is essential in both the development of Swedenborg’s metaphysics as well as in the development of osteopathy.